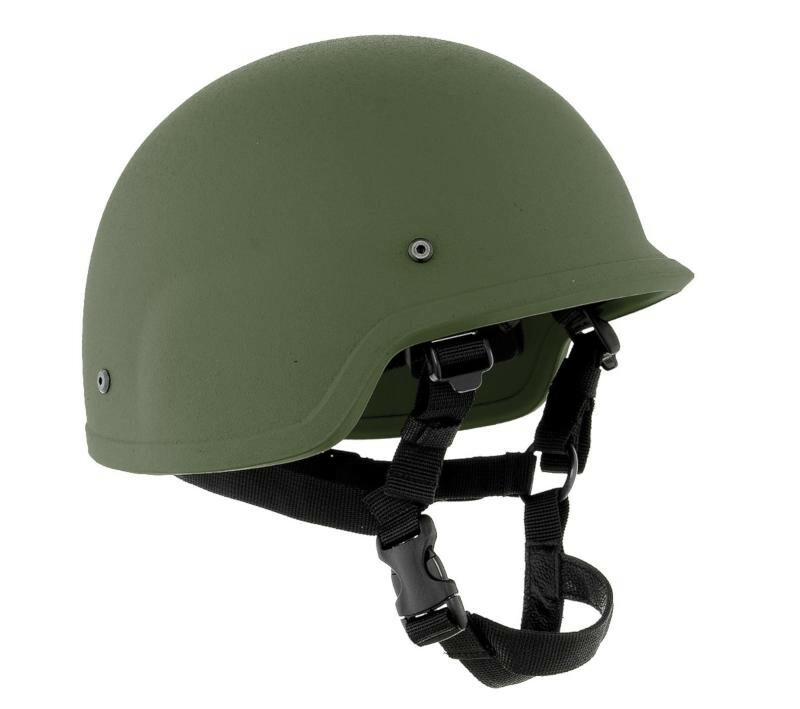 The H2 PASGT IIIA standard Cut Helmet is designed according to the US Military requirements, utilizing the most advanced ballistic protection against handgun threats. The shell is composed of multi-layered Kevlar base and Thermo set resin. 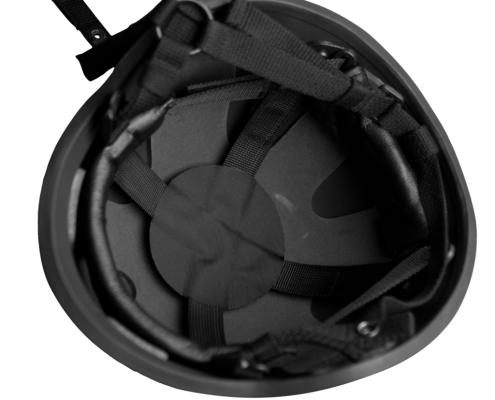 The original PASGT harness assembly consists of the Crown Strap Comfort suspension system and a 3 point harness, however, the CAI standard is a 4 point suspension with 7 pad interior. The PASGT styling has been the cornerstone for combat helmets allowing for better situational awareness and unrestricted movement, and also accommodates protective goggles, night vision (NVG), and a communication system. 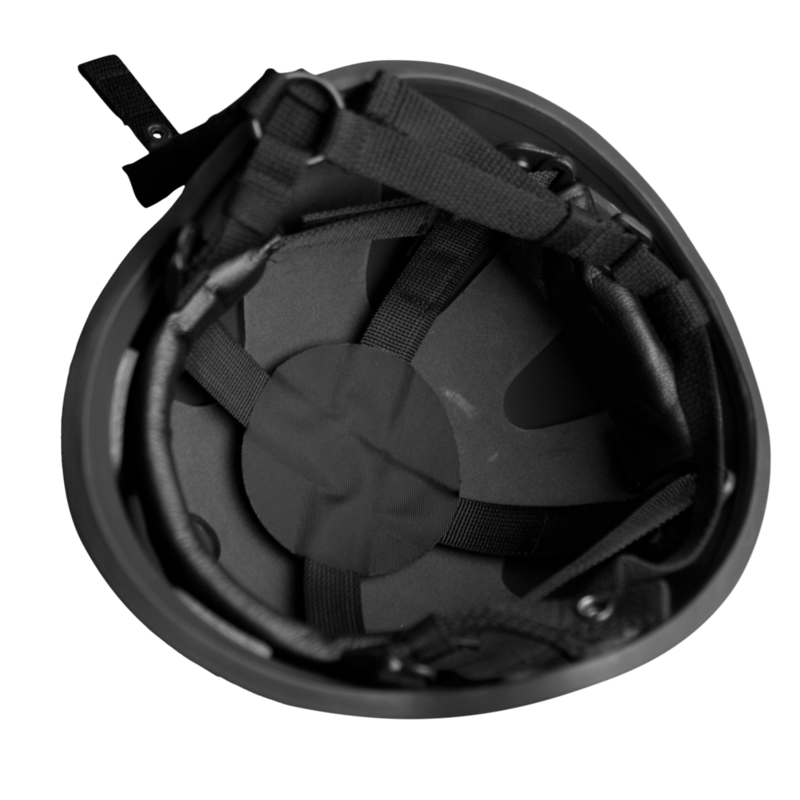 The helmet can be fitted with ballistic or riot visors. 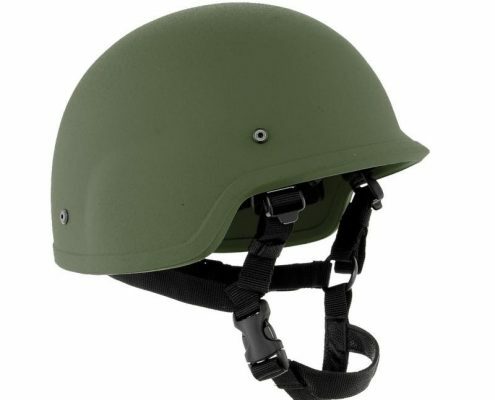 The H2 PASGT IIIA is the ideal helmet for use by ground troops, police forces and special units working in the modern world. Threat Protection: .357 SIG FMJ, 44 MAG SJHP.